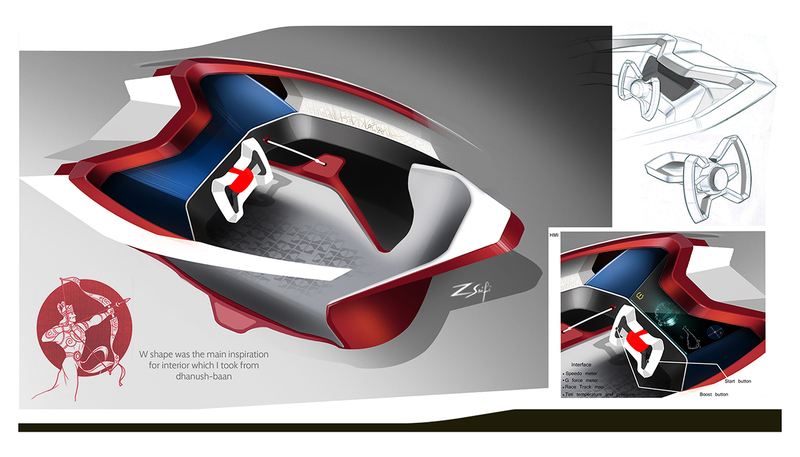 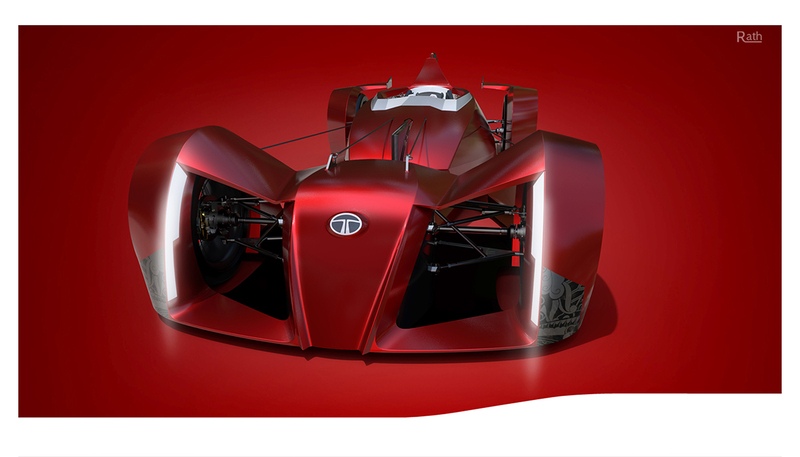 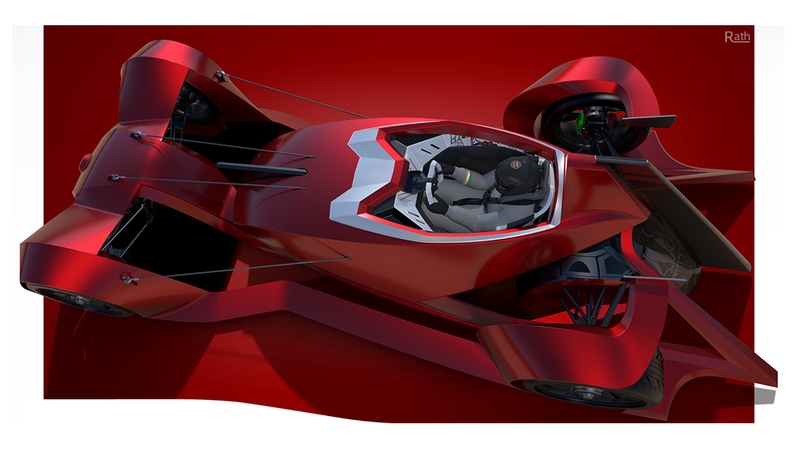 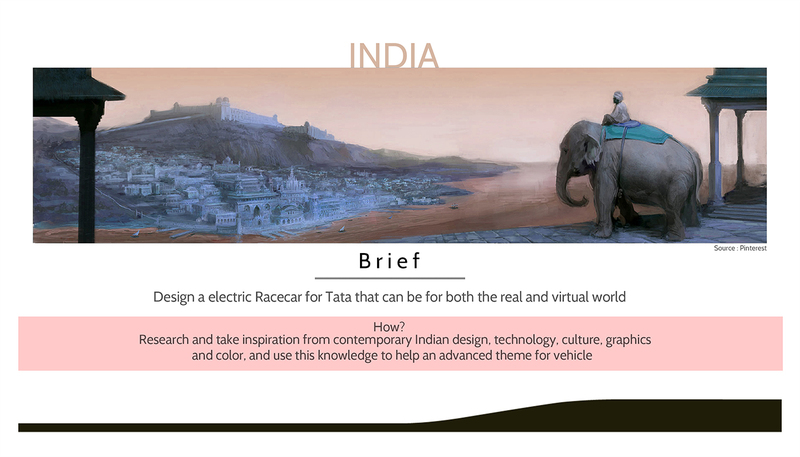 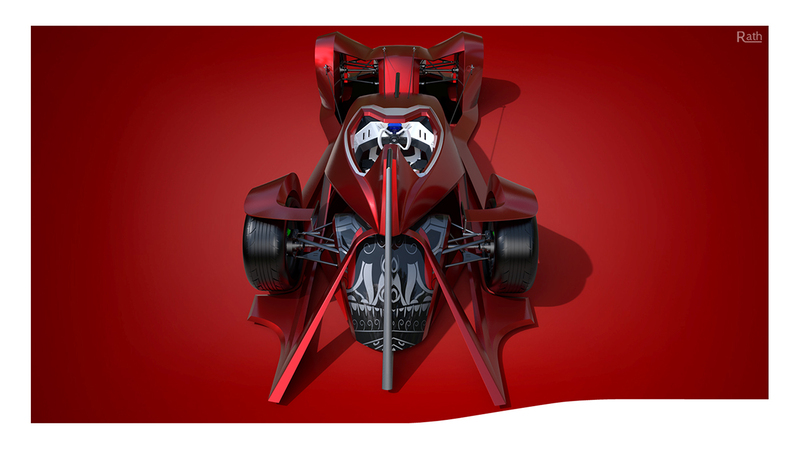 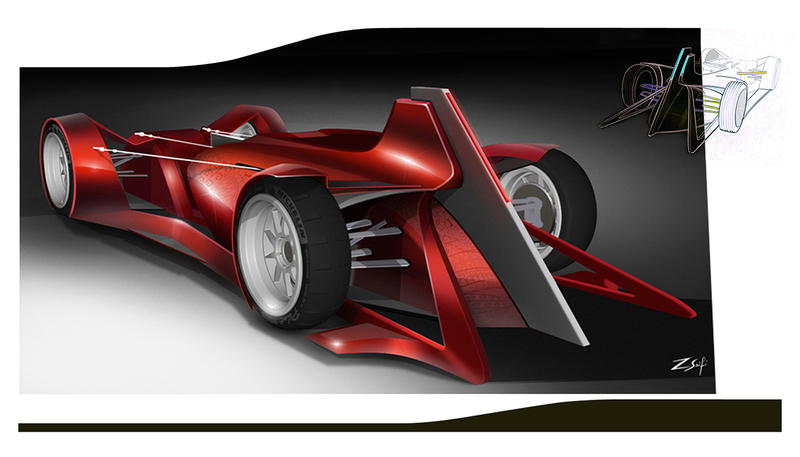 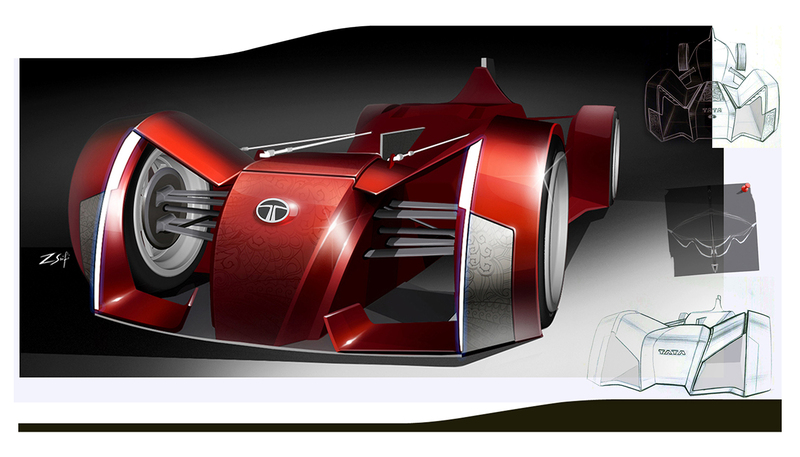 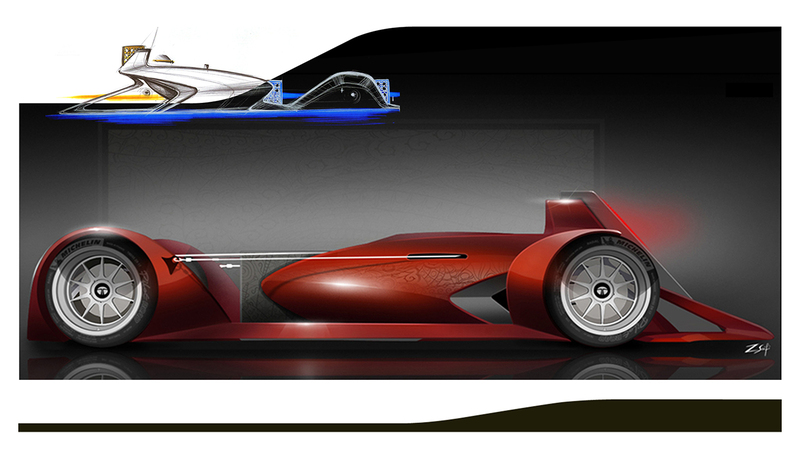 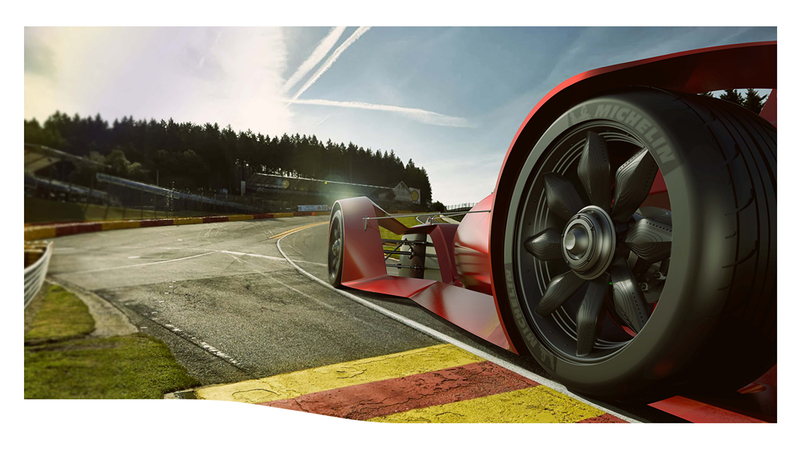 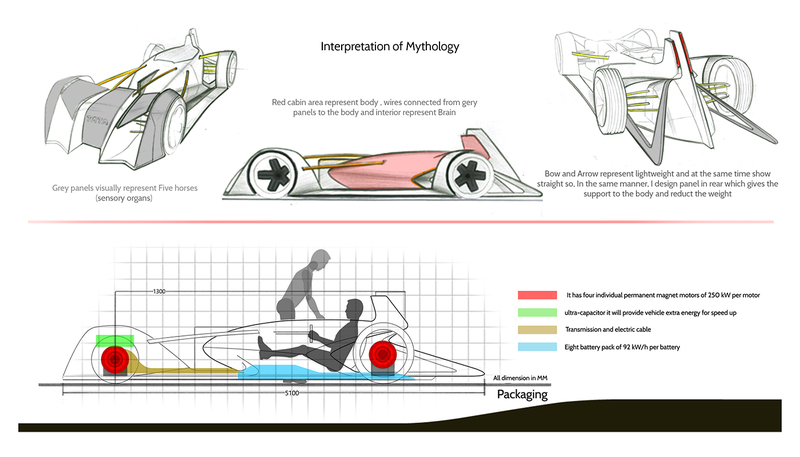 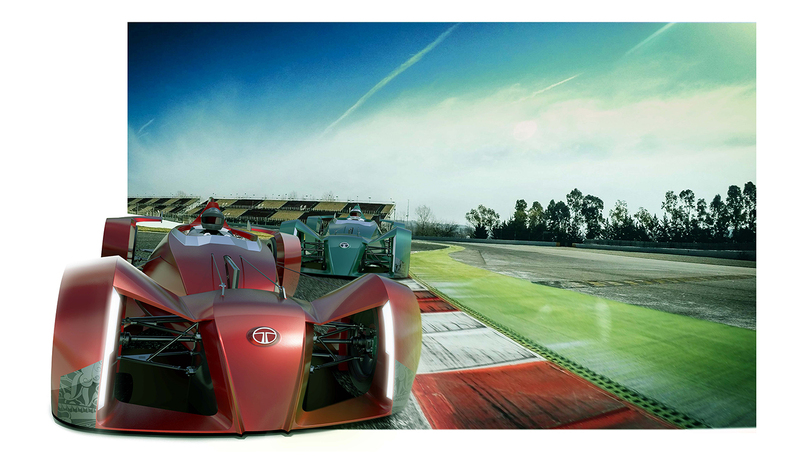 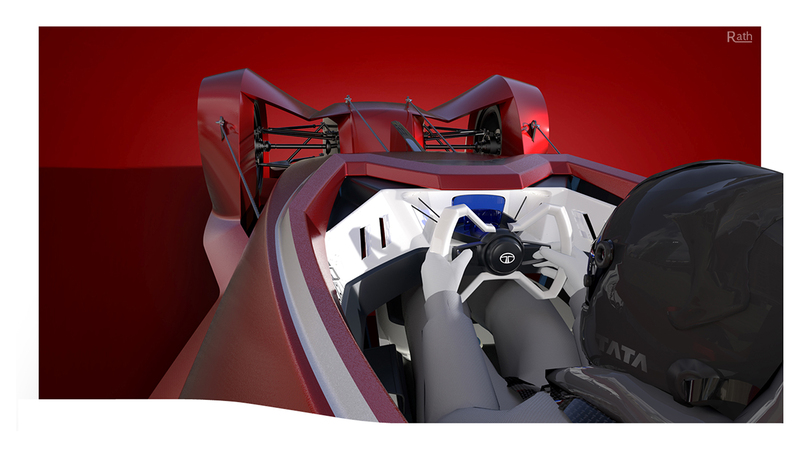 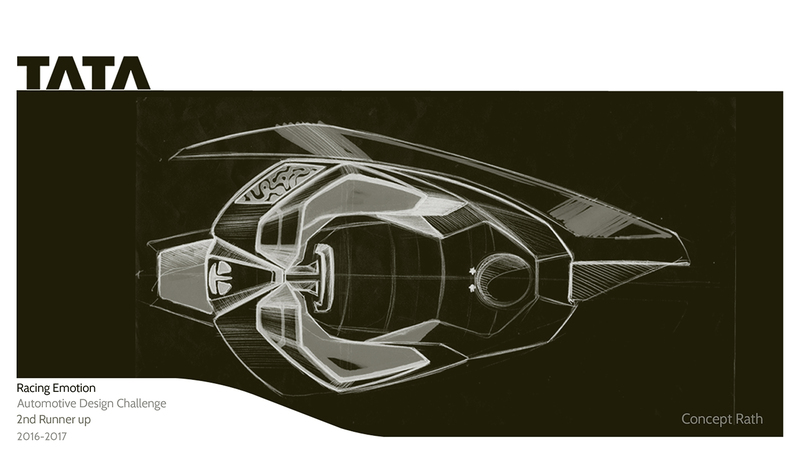 An electric racecar for Tata that can be for both the real and virtual world. 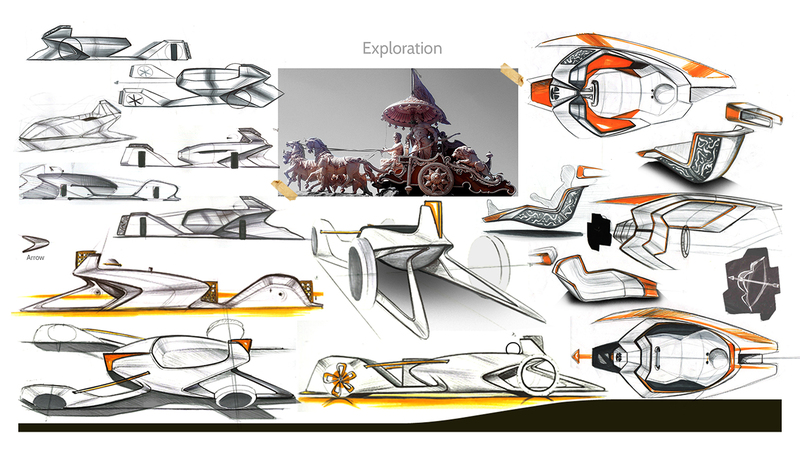 As we know the evolution of architecture in four-wheeler automotive comes from ancient architecture of carriage. 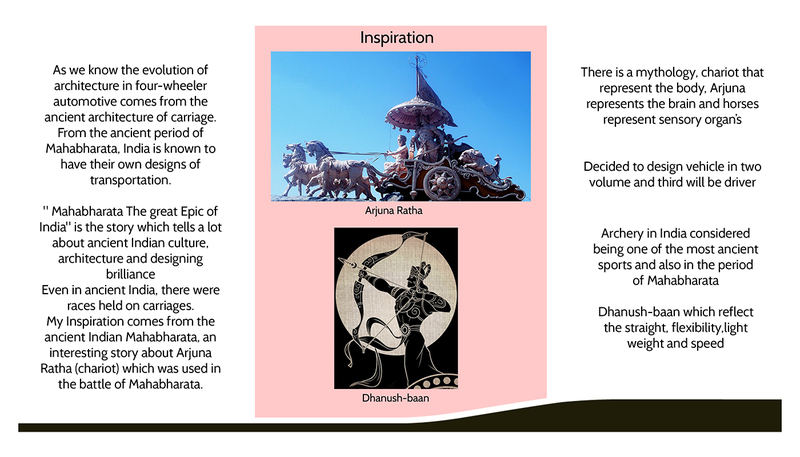 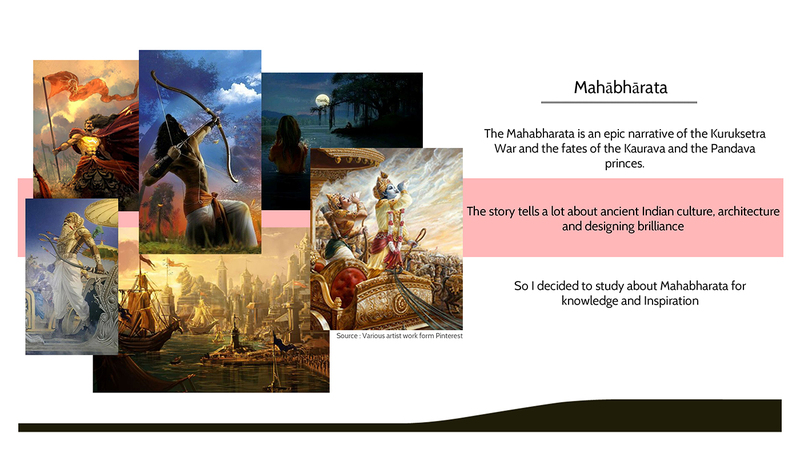 From the ancient period of Mahabharata, India is known to have their own designs of transportation.